This past Sunday was a small but great show in New York called Eurothon. It was my first time so I didn’t know what to expect. It was set at a park and it was an absolutely beautiful day for a show. 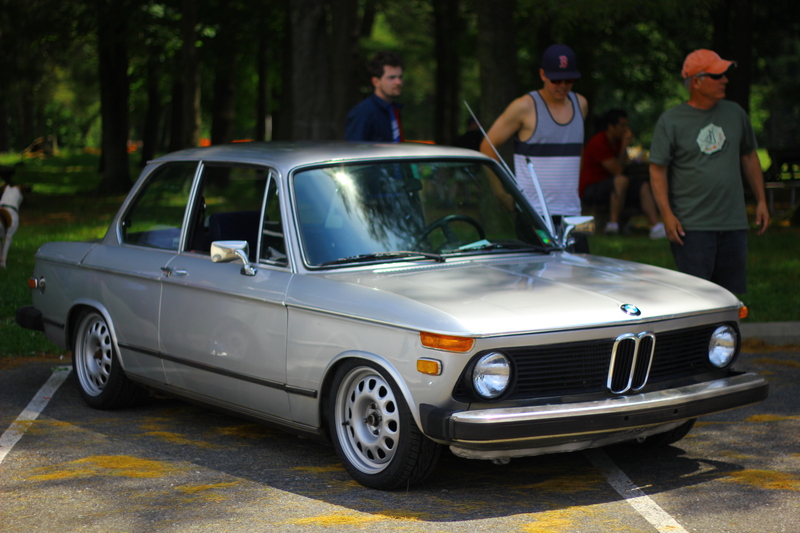 It was a chill environment and there were some dope cars in attendance. I snapped a couple pictures so I figured I’d share with you. fyi- check out the official Eurothon coverage on SNTRL.com. Thanks! 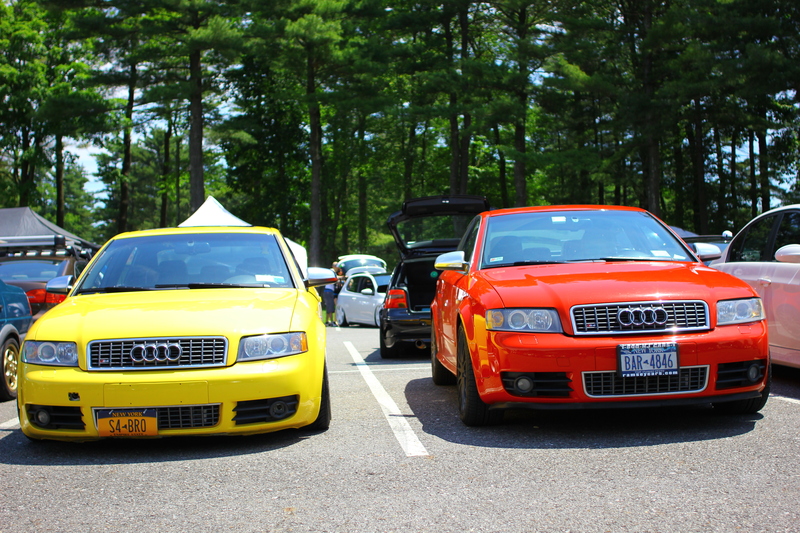 Start off with Evan’s beautiful S4 static on Bentley wheels. 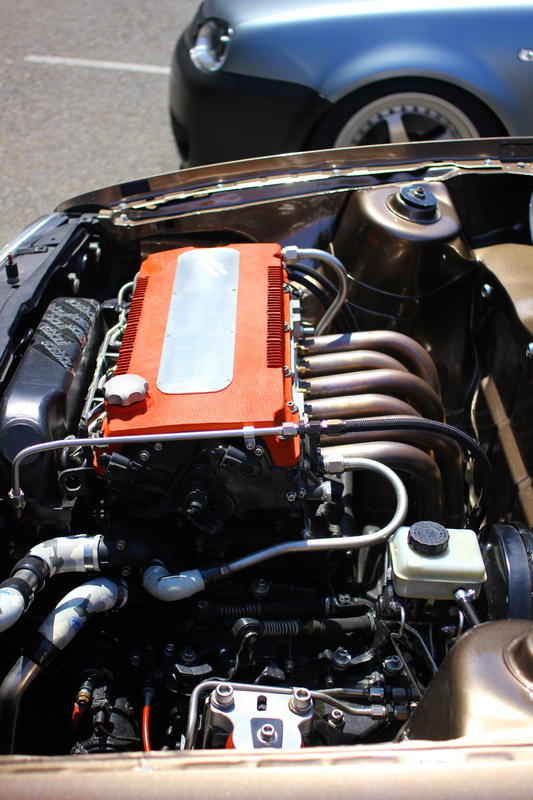 This MK3 was interesting to say the least. That’s a 10inch wide wheel in the back with a 0 offset. Doesn’t exactly fit but to each their own! 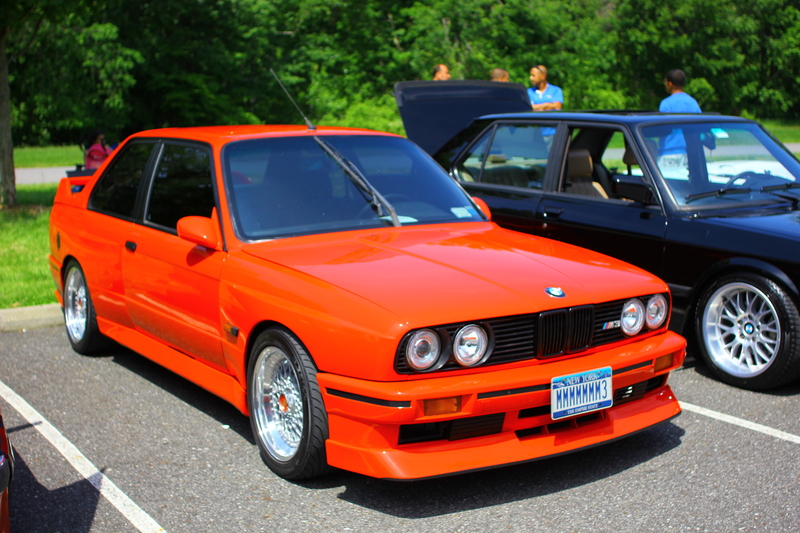 Some really nice old school BMW’s came out. Always a pleasure seeing the classics. 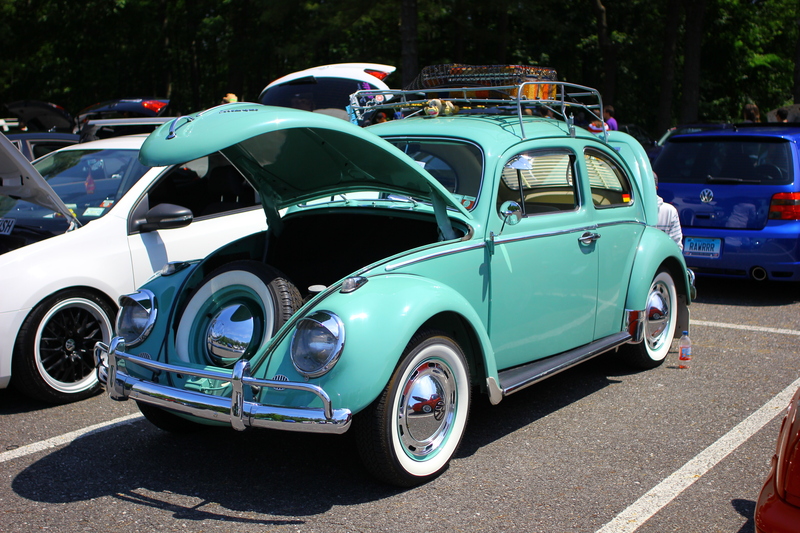 Gotta love the air-cooled goodness. Ugh! One day I will own a RS4. So dope! 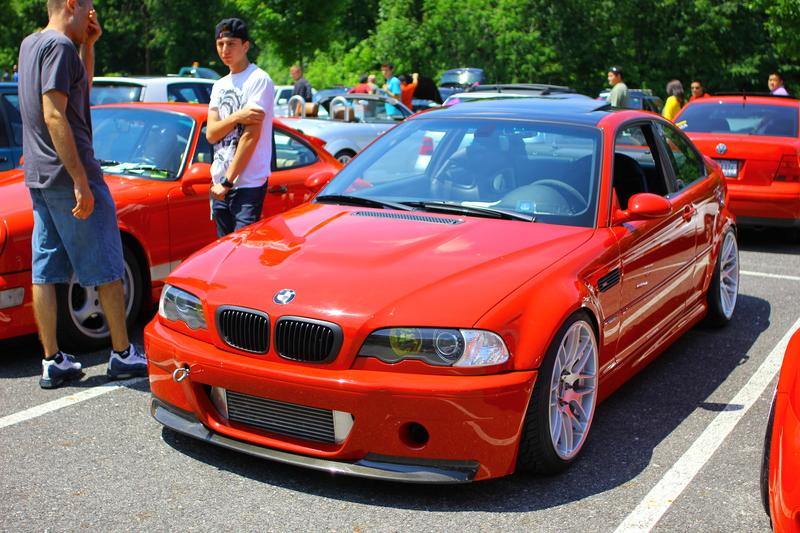 E46 with all the CSL goodies. 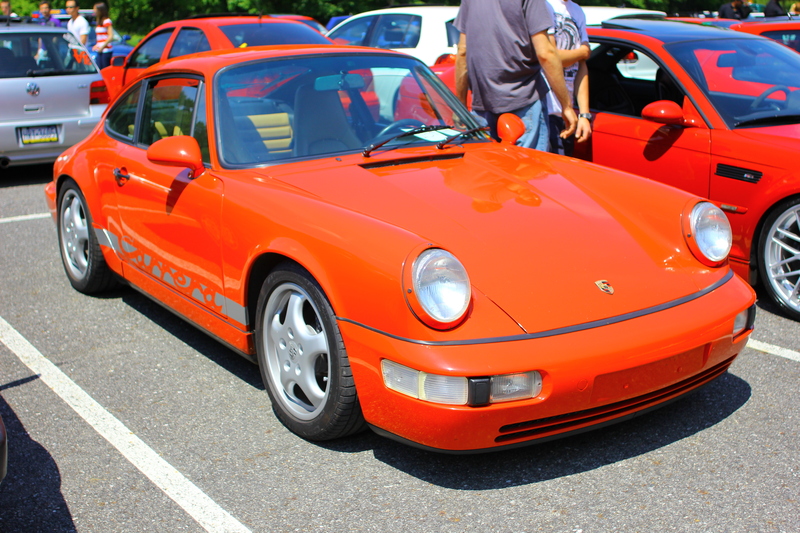 Porsche 964. I really wish I saw more of these modded in the north east. Many of you should know of this car. Loving the new color interior. This has got to be one of the best vendor display’s I have ever seen. Props to Euromedian for putting in the work to make something that is one of a kind. Nice MK4. This car has come a long way from years back. Pretty awesome bay too. I am currently in love with this MK1, such a motivator to finish building mine. 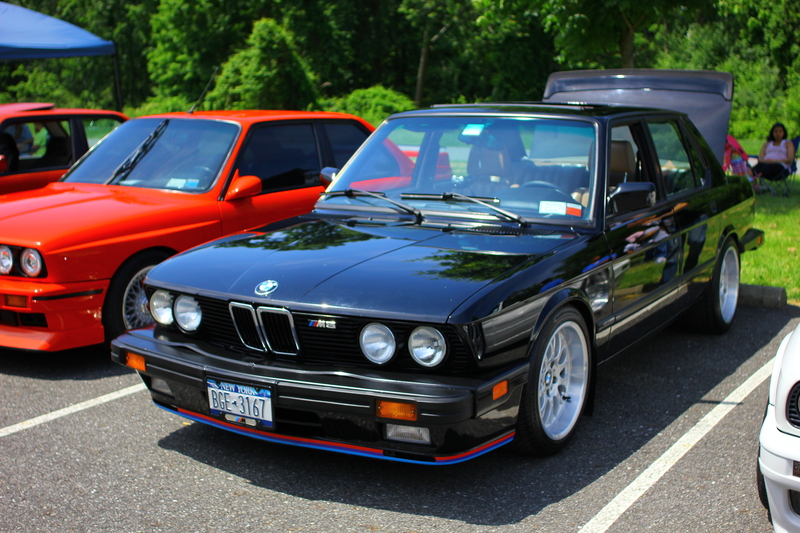 More old school BMW loveliness. 2002 with subtle mods. Been seeing this car around a lot lately. 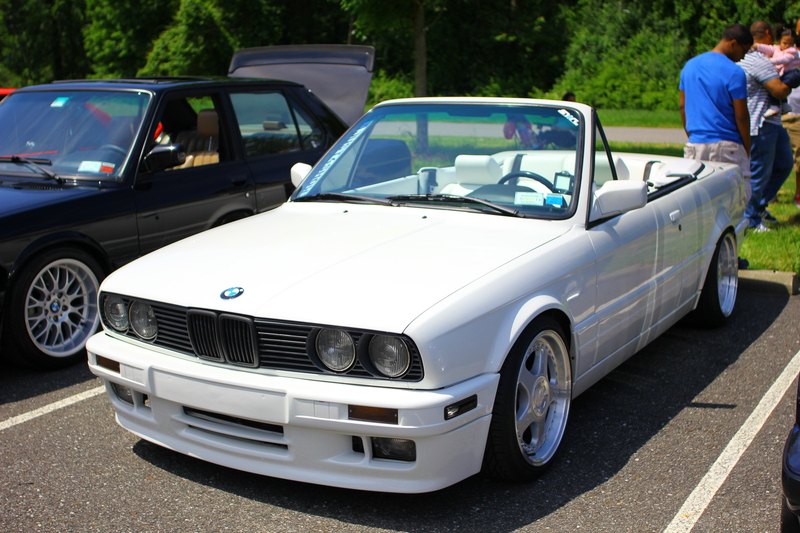 Done very well with air and white RS’. 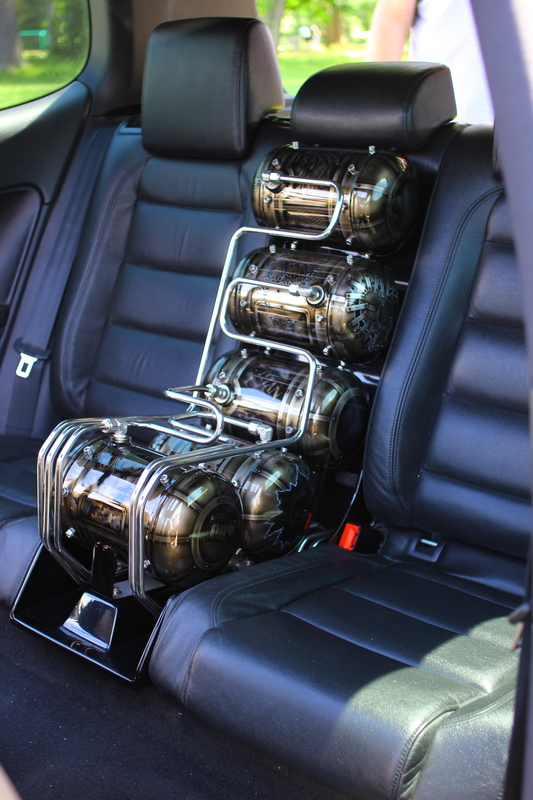 This Mk5 was pretty impressive with the CCW Smoothies and crazy air tank setup in the back seat. 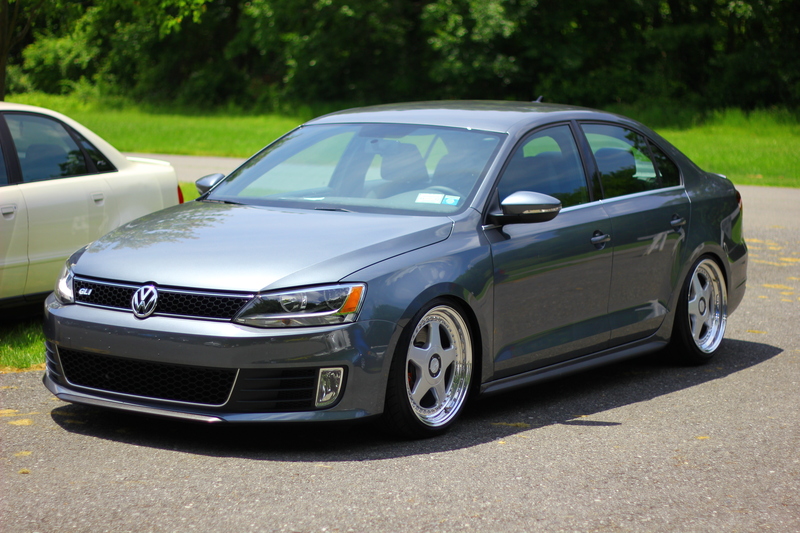 Was really digging this new GLI on OZ’s. 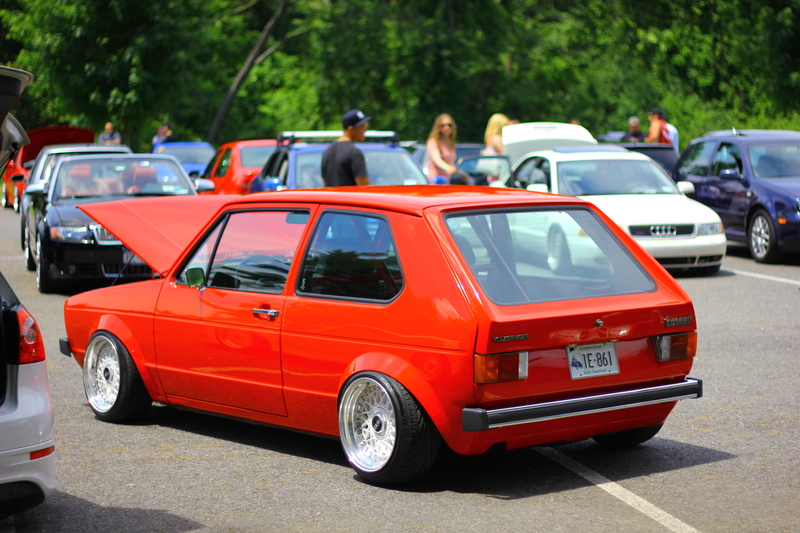 Again this MK1 is pretty much perfect. 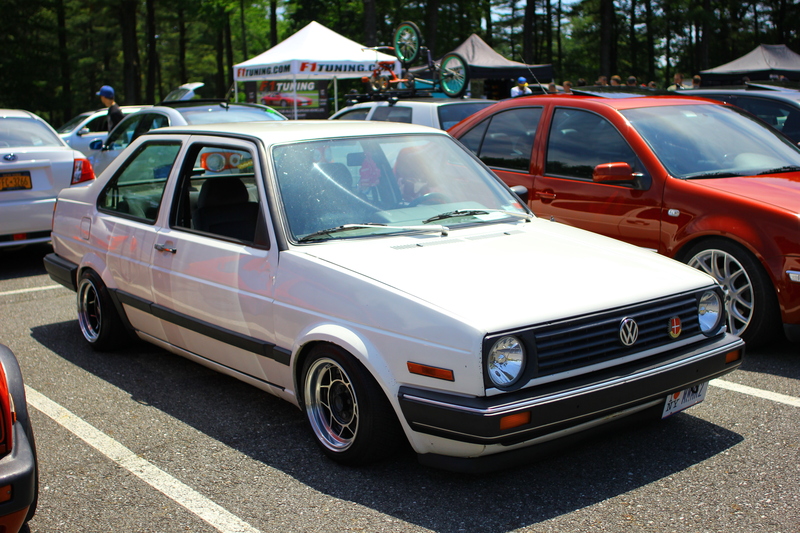 Euro bumpers, air, VR swap, BBS RS’, cage, clean interior, flaired fenders, on and on. Damn! I leave you guys with this beautiful Mercedes CL dropped on OZ’s. This car really doesn’t need much to stand out. Props to the owner.